In this week’s edition of the Variety Movie Commercial Tracker, powered by iSpot.tv, “Interstellar” leads in spending with an estimated outlay of $7.8 million for spots that have aired 1,295 times across 47 networks through November 2. 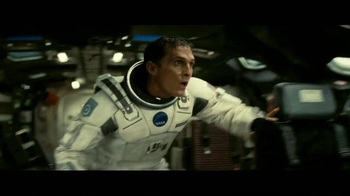 Comedy Central and MTV2, in that order, got more of the ad placements for “Interstellar” than any other networks. 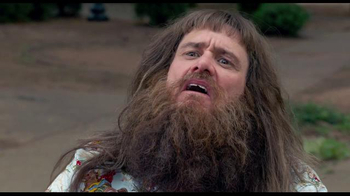 Comedy Central was also the first choice (followed by MTV rather than MTV2) for “Dumb and Dumber To,” which moves up a notch, from No. 4 last time to No. 3 this time with $5.1 million in estimated spend. It’s essentially tied with “The Hunger Games: Mockingjay – Part 1,” also at $5.1 million in estimated spend, but which we ranked below “Dumb” because it had fewer (though, on average, higher-priced) ad placements. 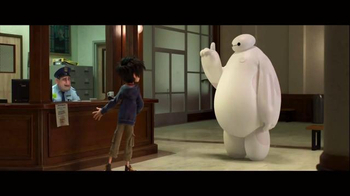 It’s worth noting that “Interstellar” and “Big Hero 6,” our No. 1 and No. 2 spenders, are both eyeing potentially record-setting box-office debuts in the $55 million range. 1 Movie titles with a minimum spend of $100,000 for airings detected between 10/27/2014 and 11/02/2014.